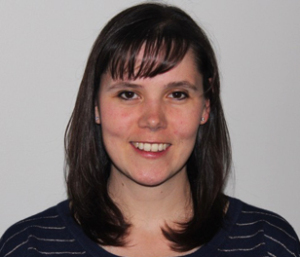 Brooke is a registered Physiotherapist who completed her Bachelor of Science in Life Science with Honours distinction, as well as Masters of Science in both Rehabilitation Science and Physical Therapy from Queen’s University. She has completed post-graduate courses in manual therapy, functional dry needling (IMS), acupuncture, therapeutic exercise prescription and running injuries. Brooke is a certified practitioner of both the Functional Movement Screen (FMS) and Selective Functional Movement Assessment (SFMA). Brooke has a special interest in ACL injuries and offers a prevention program to reduce the risks of this common but significant knee injury. She also has expertise in post-operative rehabilitation, sports injuries, and injury prevention. Brooke enjoys curling, hiking and skiing in her spare time.